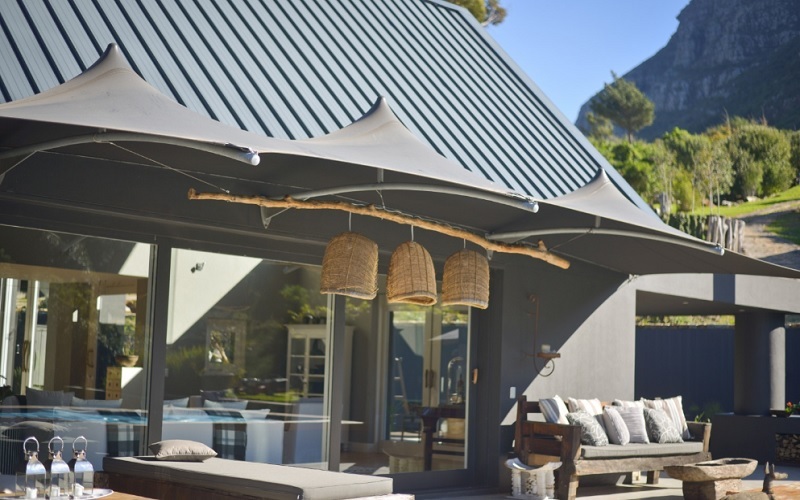 Majestically set on the sloping hills of the Hout Bay valley in Cape Town, South Africa, the exclusive Maison Noir Mansion is ready to welcome travellers from around the world who appreciate luxury living in complete privacy and tranquility. 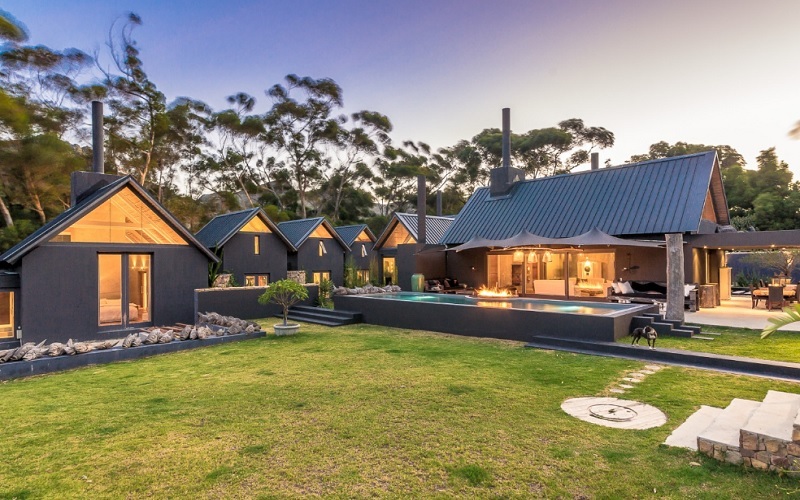 Complete with four en-suite bedrooms, a kitchen, lounge, dining area as well as wonderful outdoor living spaces, this holiday mansion makes for an ideal destination for families and small groups of friends travelling together. 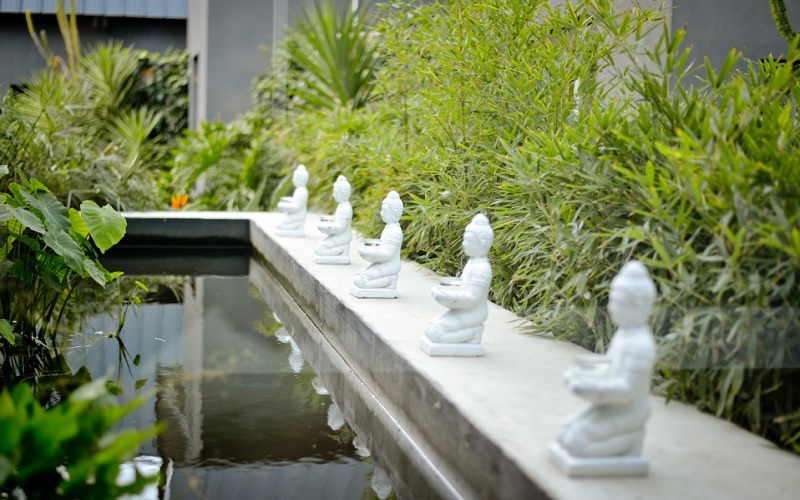 private garden and koi ponds. 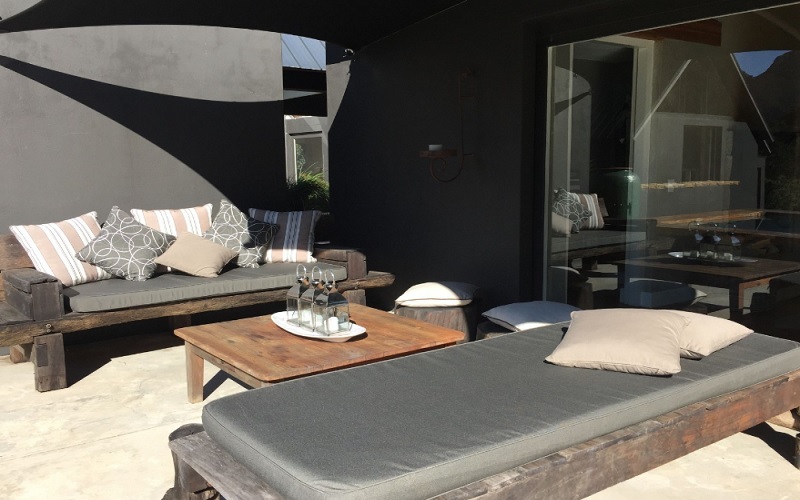 Should you wish to spend an unforgettable getaway in Cape Town and enjoy the convenience of private apartments and villas, contact us for discounted rates and specials! This entry was posted in Uncategorized on August 28, 2015 by Hvadmin. 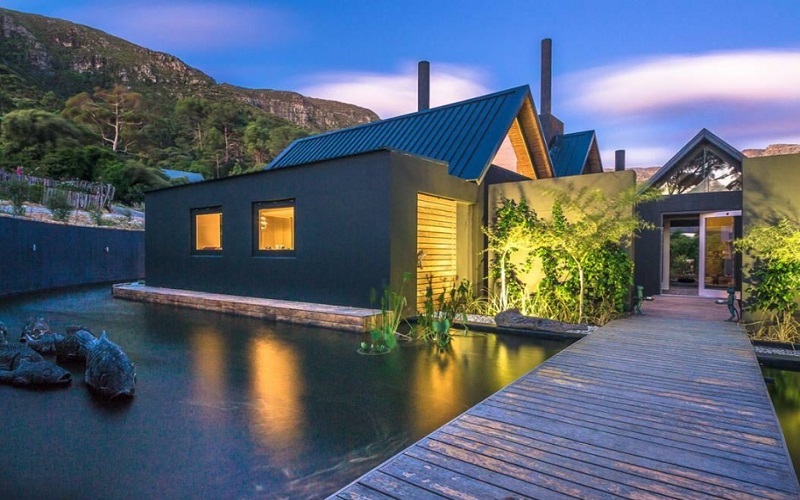 Cape Town’s seaside village of Hout Bay has got a new gem. 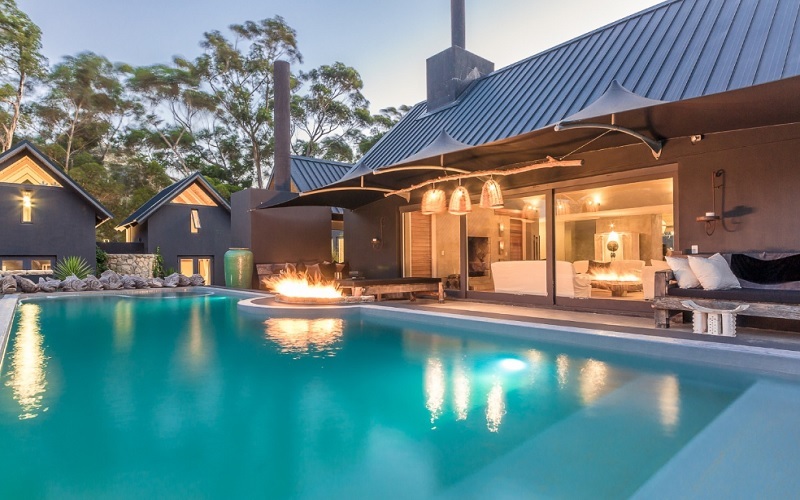 Set in a private estate, surrounded by forest and affording privacy and exclusivity, this villa is where you go to get away. 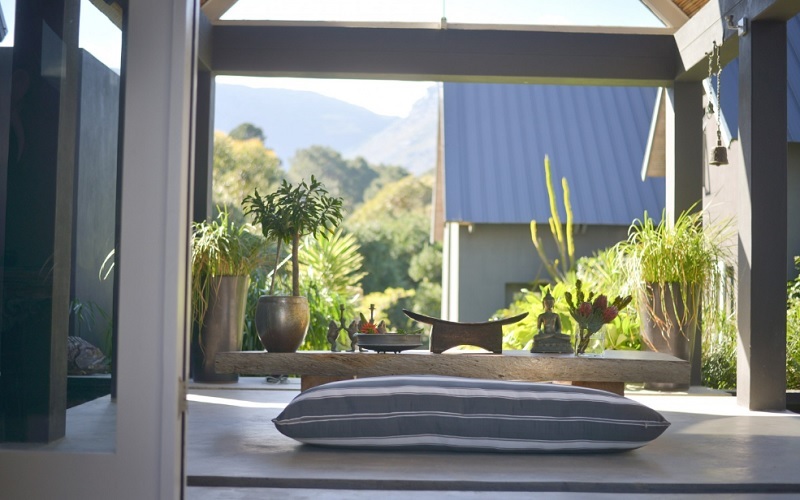 Designed by architect Paolo Deliperi, this retreat is rooted in the concept of the ‘kraal’, a series of small buildings. 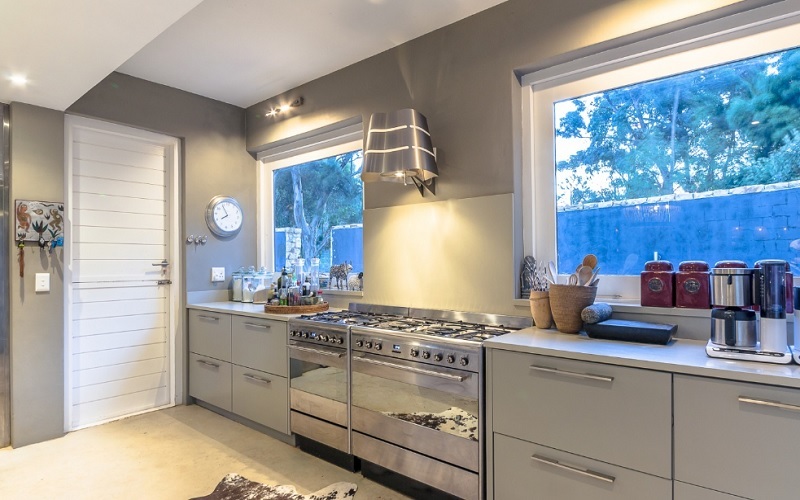 Featuring four bedrooms, this villa is tastefully designed for connection to the outdoors. 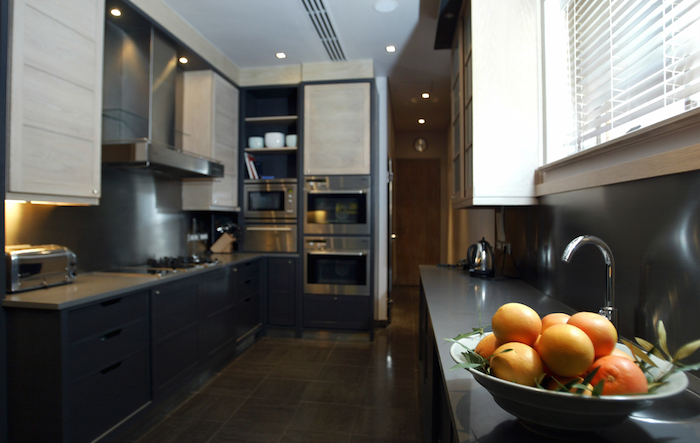 A dedicated team including a private chef offers full concierge services and attends to the guests’ every need. 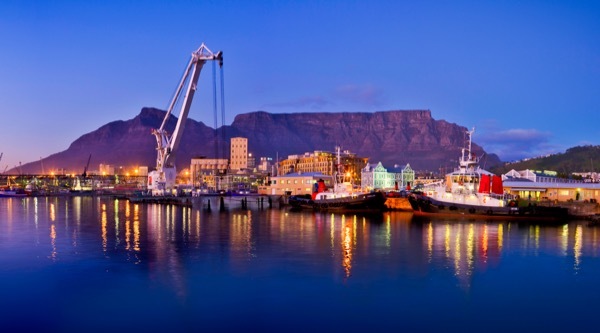 – Airport return transfer from Cape Town International Airport. Contact us for discounted rates for your exclusive Villa getaway! This entry was posted in Uncategorized on August 25, 2015 by Hvadmin. Well its been almost 10 months since my last post. 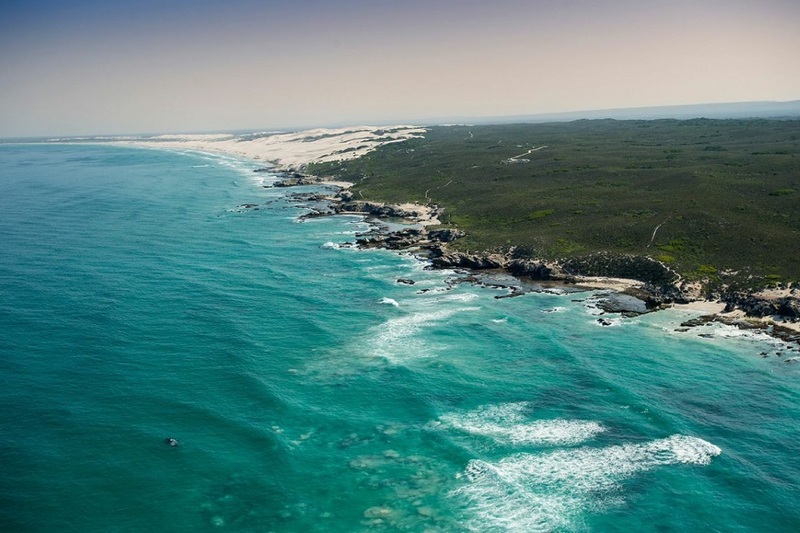 I have the advantage now of experience in the self-catering holiday industry in South Africa and particularly Cape Town. 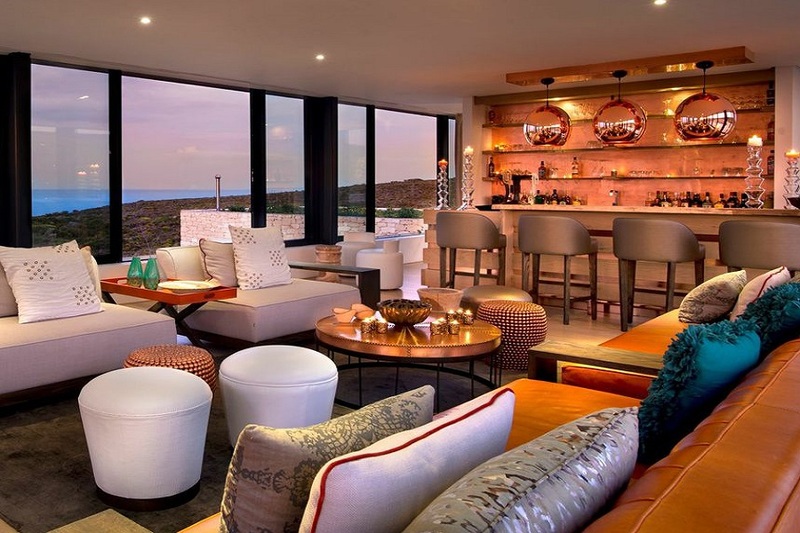 The establishments we feature on our site are also featured on many travel website sites. 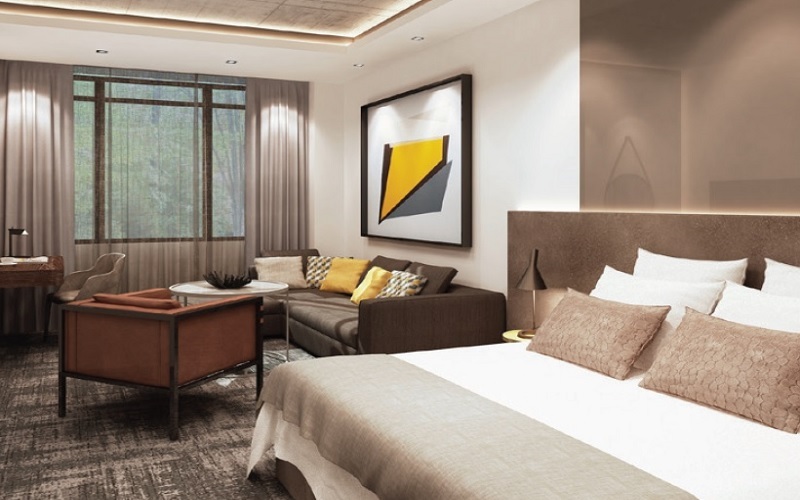 We subscribe to certain property managers who take care of the establishments on behalf of the owners who are looking for additional income from there second or holiday home. We get access to an online platform which essentially shows us the availability and prices for certain dates of these establishments. 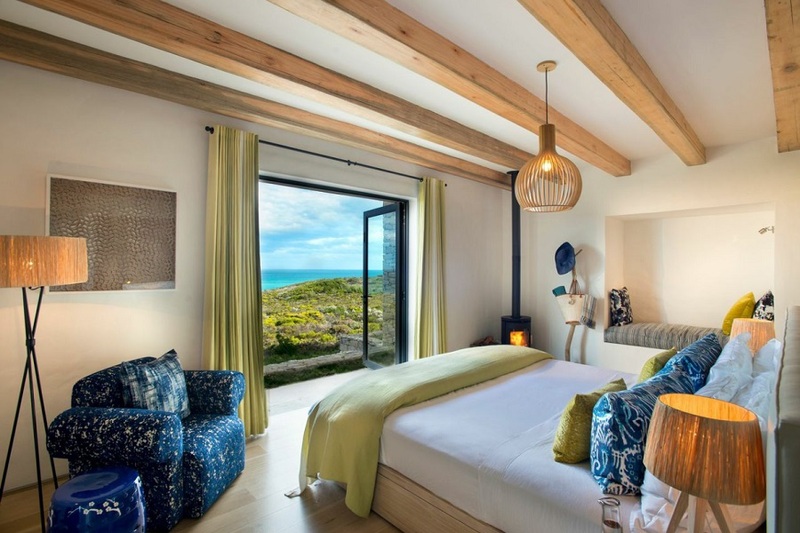 Many online travel websites have the same access to this platform and therefore people searching for self catering homes in Cape Town will have many results with the same information. Once an enquiry is made, the travel agent will “block” the availability and no other agent will have access to the specific establishment. 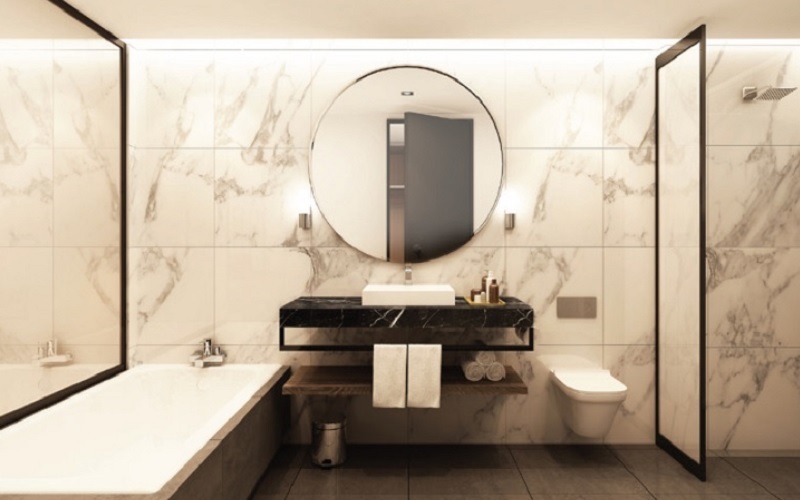 Because of the many websites displaying the same properties, there is an increased demand for these establishments and therefore they are relatively expensive. 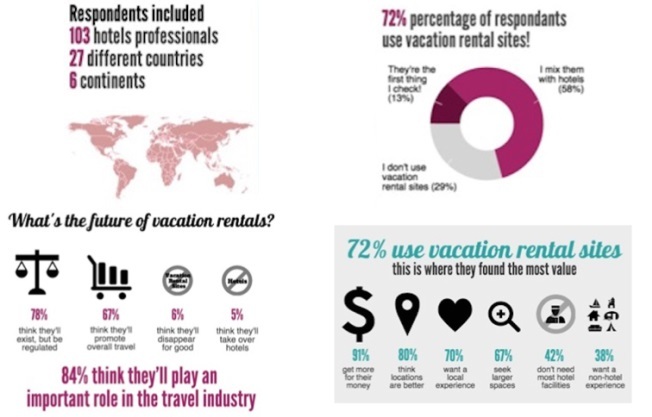 Along comes Airbnb, this has essentially revolutionised the self catering industry, traditional online travel agents, like myself have felt the effect from a booking point of view. More stock is available in more areas and, in my opinion better priced. 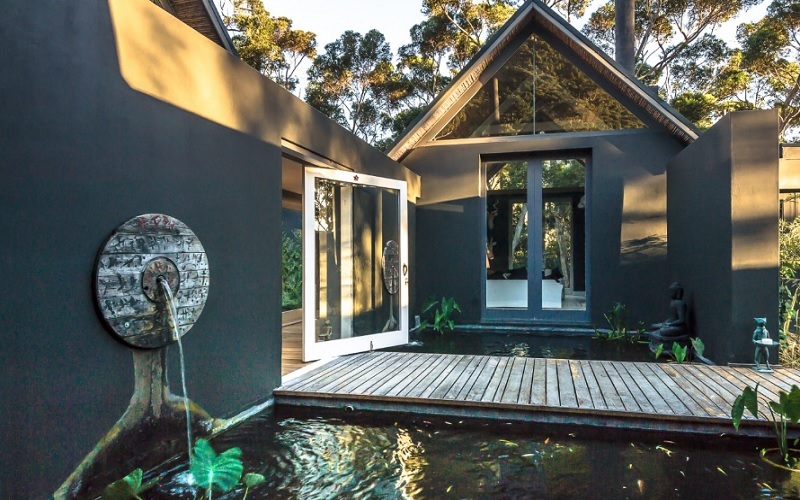 We have therefore, decided to include the top Guest Houses, BnB’s and boutique hotels in our portfolio, all with live availability and prices. This is a time consuming exercise, but within the next couple of months there will be a increase in establishments for holidays and hopefully this will result in a better user experience. 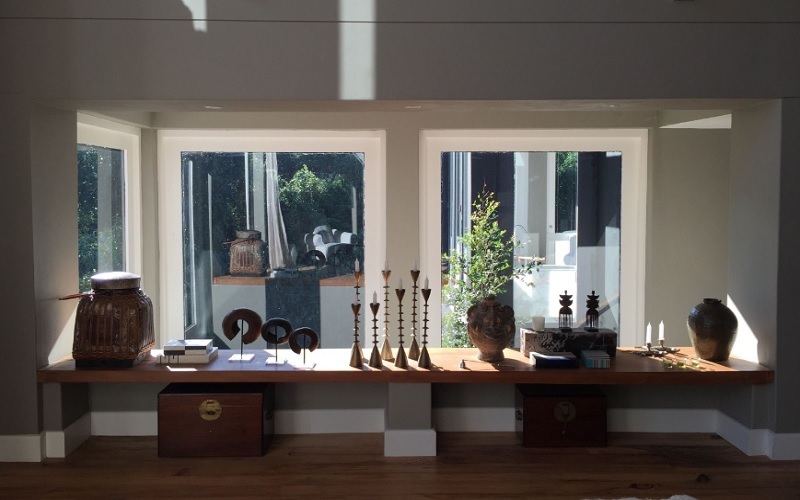 This entry was posted in Uncategorized on August 5, 2015 by Hvadmin. 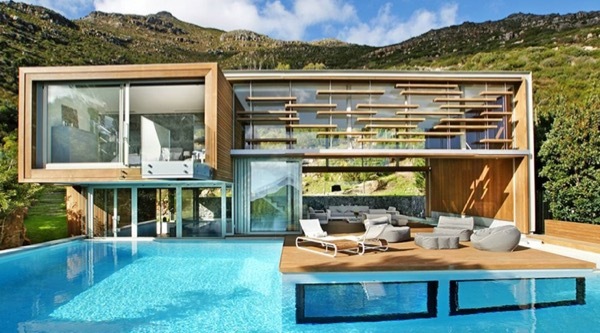 WISH LIST: The “if only” place to stay. 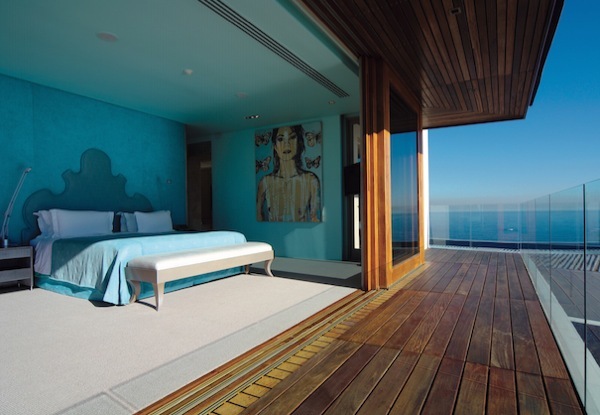 Ellerman House Villa One has been awarded Africa’s Leading Luxury Villa by the World Travel Awards. 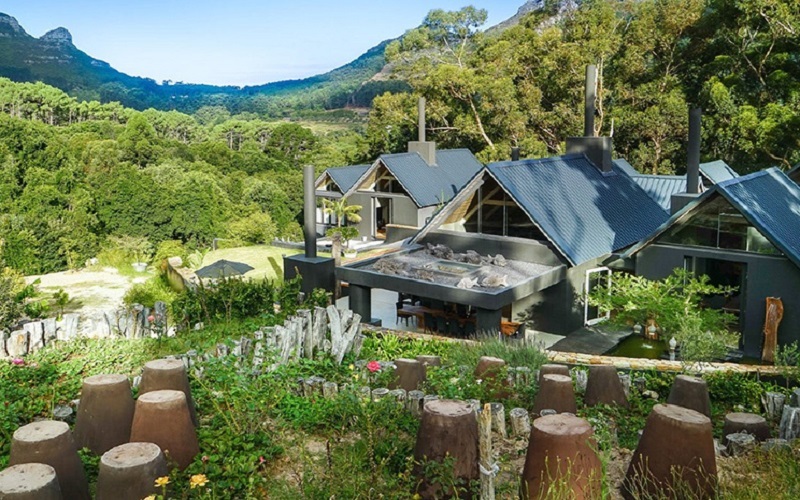 The Wall Street Journal has named the World Travel Awards the ‘The travel industry’s equivalent to the Oscars.’ We are very proud of the achievement and are happy to say that this is the 3rd year in a row that we have won this title; the South Africa’s Leading Villa title has been won 4 years in a row before. 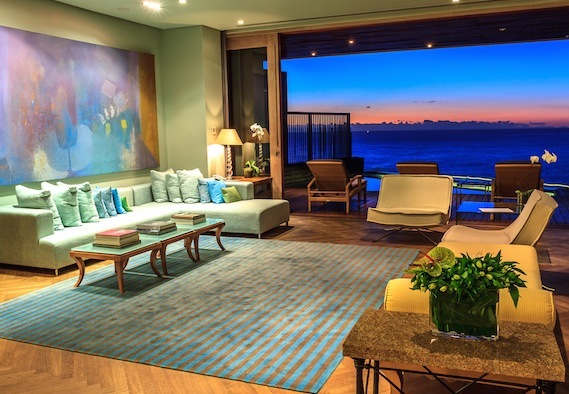 Ellerman House Villa One is available to guests on an exclusive-use basis only and is open to children of all ages. 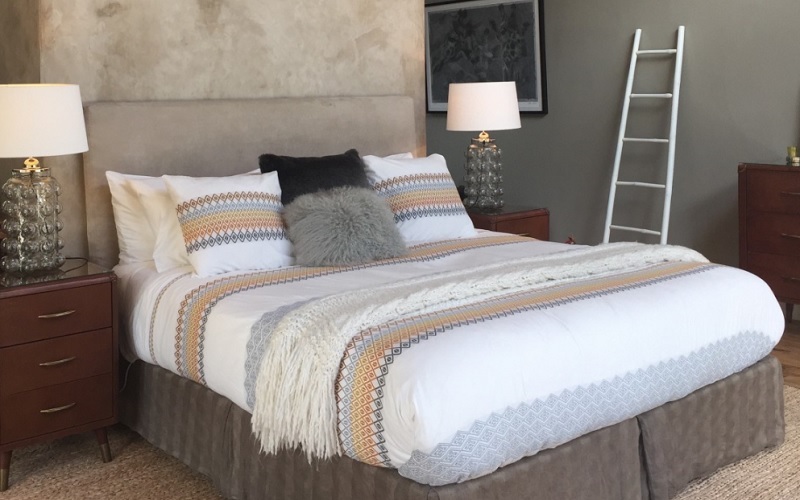 Included in the rates is a private chef, all drinks excluding wine and Champagne, fully stocked mini-bar, private lounge, swimming pool, private contemporary kitchen, private terrace, access to Ellerman House Spa and Wine Gallery, Ladies Study and Reading Room. 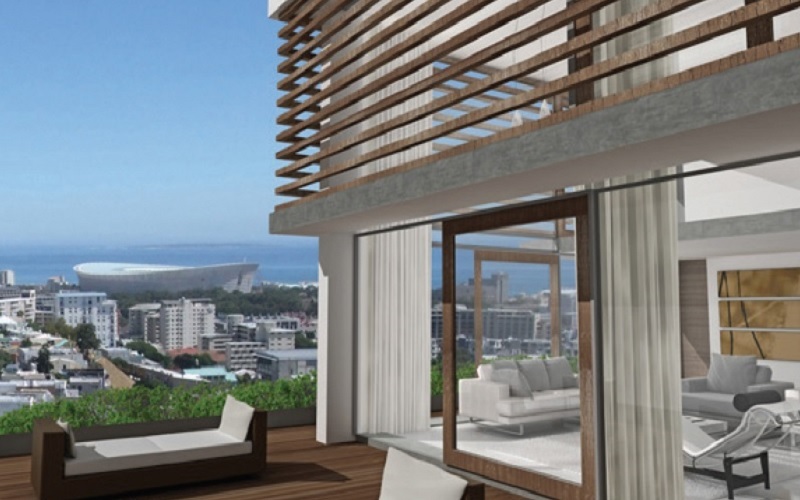 Ellerman House Villa One is available as a three-bedroom villa (levels two and three) or as a five-bedroom villa, including all the features of the three-bedroom villa plus two deluxe spa bedrooms on level one. This entry was posted in Uncategorized on October 29, 2014 by Hvadmin. 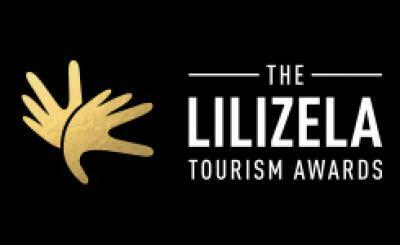 The recent Lilizela Tourism Awards which took place in Johannesburg recognised products and services offered by the tourism industry for their contribution to South Africa’s growth, competitiveness and transformation. 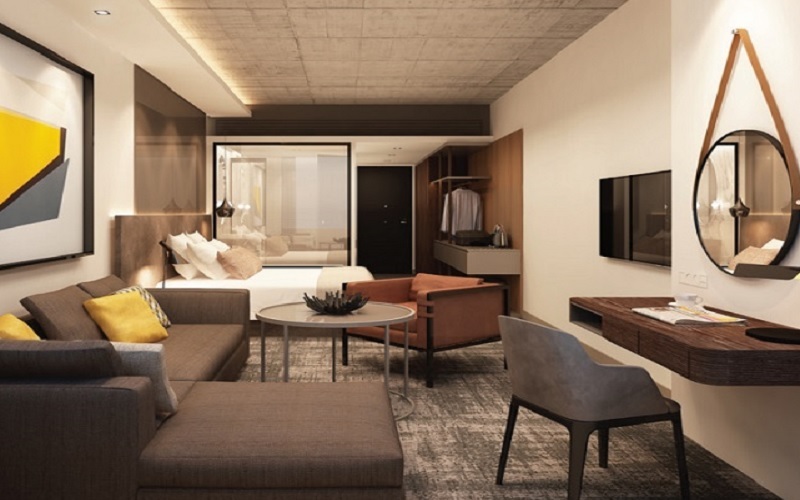 The 5-star Lawhill Luxury Apartments in Cape Town’s V&A Waterfront scooped the 2014 Lilizela Tourism Award for accommodation and service excellence in the category Exclusive Self Catering at the National awards ceremony. 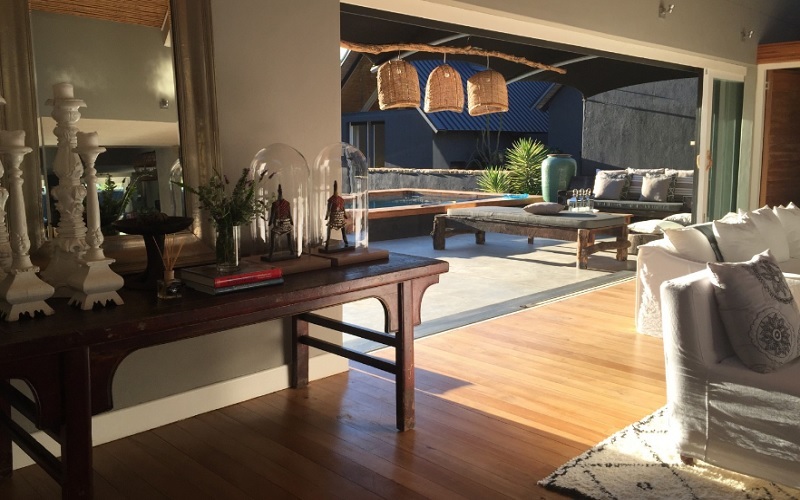 Lawhill was singled out as the winner in this category for its five star accommodation mix, superlative concierge service and idyllic setting at Cape Town’s buzzing Waterfront. 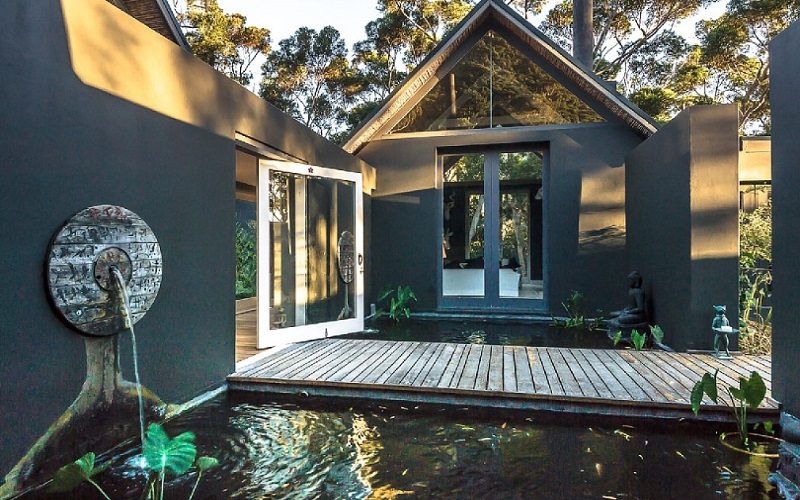 So I was chatting to Ryan, our MD, in June and I posed the question, “ If you wanted to go on holiday in South Africa, where would you go?” I was extremely interested in his answer, as Ryan and Steffi, with their 10 year hotel and lodge knowledge in Southern Africa would surely have the best answer. 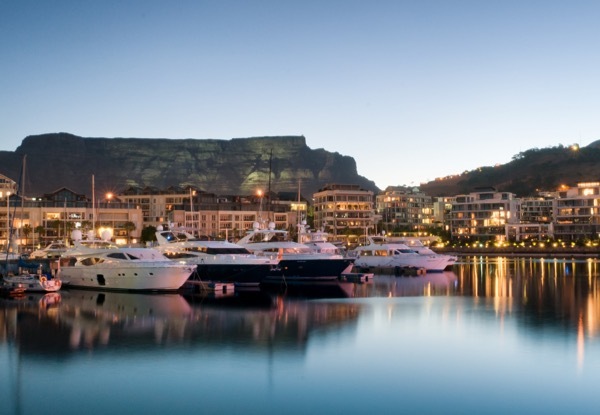 I was expecting, perhaps, if in Cape Town – the 12 Apostles or Cape Grace, maybe if in Durban, the Oyster Box, or perhaps an upmarket lodge in Sabie Sabie. 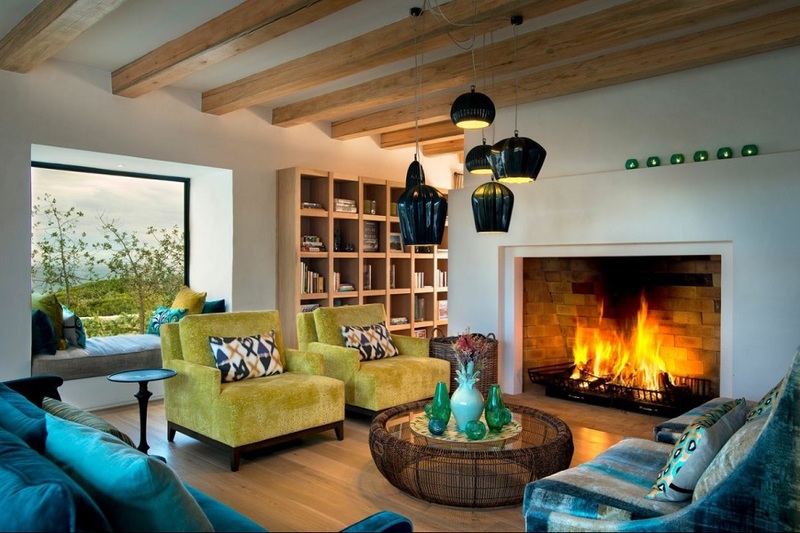 This was the spark that ignited the rejuvenation of our South-African-Homes.com website. After putting more thought into the idea, it all made perfect sense. Obviously everyone has different preferences and budgets, and I can only speak for myself, but with two small children this would be a perfect option. Picture breakfast; in a hotel we would be on a time schedule, we would need to rush to the restaurant, dressed to impress and fight over the last piece of bacon at the buffet table. At home, on a sunny weekend morning, I will be in my board shorts and barefoot, the kids would be in pajamas, and my wife could have the option of breakfast in bed. As it turns out, I am not alone in this idea, below is an excerpt, which I found online from a survey done on this very subject. Anyway, please return to our blog, as we will be updating on a regular basis and our story will grow. 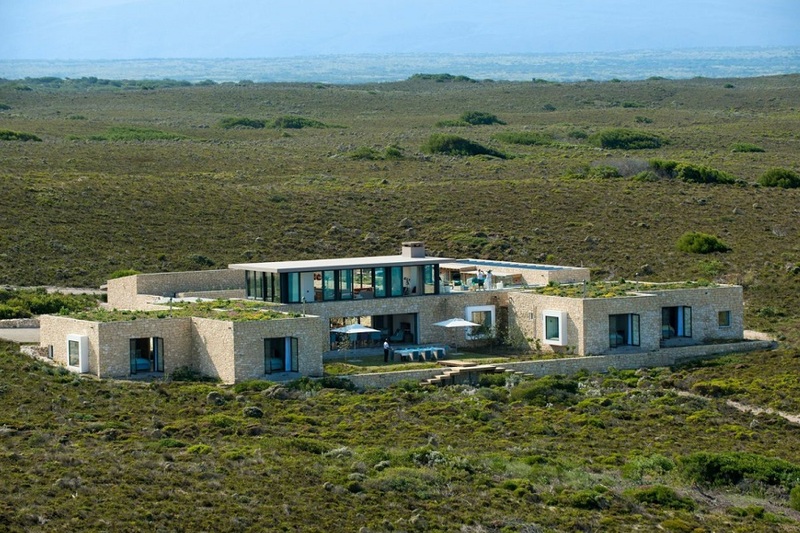 Perhaps the option of a “self-catering holiday” will become a reality. 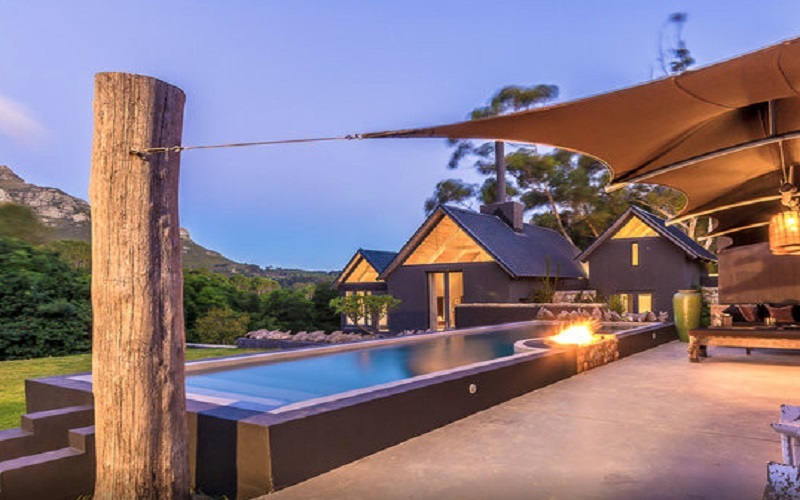 Our team at South-African-Homes.com endeavors to grow our establishments to give you the best options for a holiday in South Africa, amoungst our staff; we have a broad knowledge on most areas in South Africa with extreme knowledge of the Western Cape Coastal and wineland areas.